Trying to enter a new school year means that there are plenty of decisions to think about before you even get assigned your first term paper. Long before you start attending “welcome back” parties or even listening to the freshman orientation meeting for the first timed, you need to think about whether you’re going to live on campus or off campus. We covered living on campus, but it’s time to look at the highs and lows of living off campus. One of the top things that you need to consider if you’re going to live off campus is that you’re going to be paying for a lot of different services at the same time. If you’ve never lived on your own, it means that you’re going to have to pay for a flat, and most likely manage that flat with roommates. Dealing with roommates is always a sticky situation, because you’re putting a lot of different personalities in the same house with you. Tensions can get out of control as the school term progresses, because everyone is under the same amount of stress. Also, since you’re in school all day you will not be able to work as much as someone else. This can be quite a problem when you’re trying to get things done. Make sure that you plan accordingly! Having things in writing upfront helps the whole plan run smoothly. If you just assume that everyone is on the same page, you will be very sorry. Before you even sign on the dotted line for a place, you need to see if your school will even allow you to live off campus. If they require that first and second year students live on campus, then that’s what you’re going to have to do in order to attend classes. By living on campus, you have one payment for all of the services you enjoy. That can be a breath of fresh air, but it can also limit your freedom immensely. You’d have to follow all of the dormitory codes or face being kicked out. When it comes to finding the best place to live, you need to consider how far away you can afford to live. Trying to commute to class isn’t always a bad thing, but traffic conditions can turn a short commute into a hellish slog that takes a lot of time out of your day. Again, it’s something that you have to plan for ahead of time. If you’re going to rent a flat, you definitely need to try getting as much information as possible. It never hurts to get word of mouth recommendations. 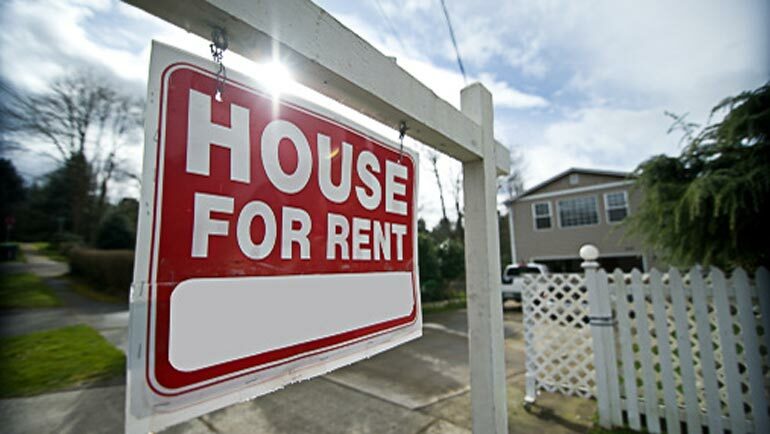 The wrong landlord can lock your money up, or not follow the laws of tenancy very well. For example, did you know that it’s required that you deposit be placed into a Deposit Protection Scheme? This isn’t something that is an option for the landlord. It’s actually illegal not to have your money placed in one of these accounts. You also need to make sure that you do a walk through and document any and all previous damage to the place before you move in. Location matters a great deal not just for getting to class on time, but having the perfect study environment. College is a lot harder than secondary schooling, which means that you’re going to have to put in the effort in order to make the grade. If you live somewhere that’s very noisy, it’s going to be hard to study. Sure, there are quieter places you can go but you’re already paying a lot of money just to live somewhere. Surely you can work things out so you get a little bit of everything, right? Just as you would want to read the fine print on any other contract you sign, you definitely want to read all of the details that go along with your tenancy agreement. A lot of students are so weary from the search to find a place that they figure the landlord wouldn’t put anything in there that would be bad for them. Unfortunately, this is a case of wishful thinking. The truth is that the landlord can absolutely but something bad in there and you might not catch on until it’s too late to do anything about it. Why put yourself under that type of stress anyway? The decision to live off campus is something that you have to decide for yourself. As long as you’re thinking through all of your options, you’re bound to find a great place to live!